Lang Sias is an Arvada husband, father, decorated combat veteran and citizen-legislator in the Colorado House of Representatives. Lang and his wife Rene have lived in Arvada for over sixteen years. They have three children currently attending Jefferson County public schools. Lang previously served on the board of directors of Excel Academy, a public charter school in Arvada. During his career in the private sector, Lang is proud to have helped many Colorado entrepreneurs grow their businesses. A former Navy fighter pilot and TOPGUN instructor, he also served in the Air National Guard, and recently retired as a lieutenant colonel. He works as a 777 pilot for FedEx. Lang’s Dad was a self-educated inventor and entrepreneur. Together, his parents started a small manufacturing business in the family’s basement, and Lang’s first job was sweeping the floor of their machine shop. Although his Dad died when Lang was sixteen, his parents’ example of hard work and determination motivated Lang to spend a portion of his professional life helping Colorado entrepreneurs grow small technology businesses. As an attorney at the Broomfield office of Cooley LLP, one of the top technology law firms in the country, Lang specialized in representing entrepreneurs and small businesspeople, helping them commercialize cutting edge technologies. Lang served in the U.S. military from 1986 through 2015. After graduating first in his class at Aviation Officer Candidate School, he became a Navy FA-18 pilot and served multiple deployments to the Mideast, including flying combat missions off the USS Saratoga during Operation Desert Storm. Selected to attend the Navy Fighter Weapons School (TOPGUN), he returned as a TOPGUN instructor, serving as the unit's Training Officer. 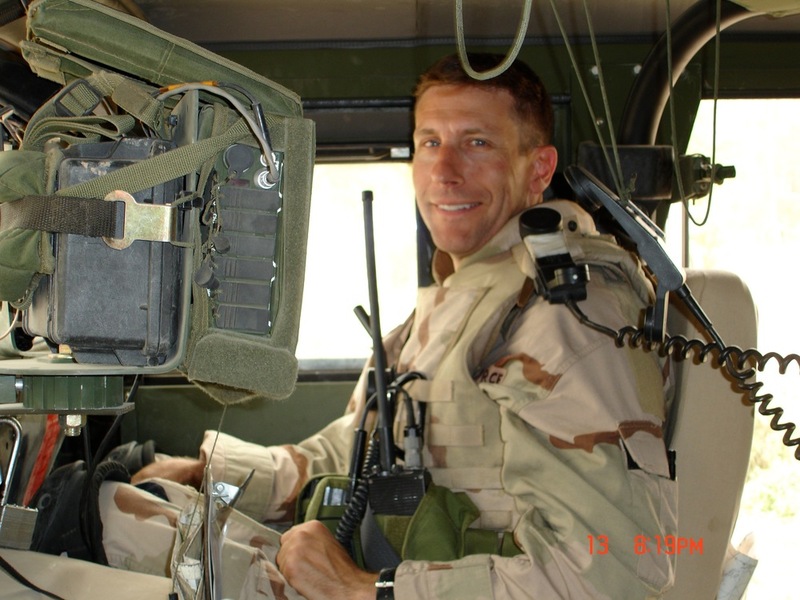 After twelve years in the Navy, Lang transitioned to the Air National Guard as an F-16 pilot and volunteered to serve as a ground based forward air controller during the Second Iraq War. In 2005, he commanded a unit of forward air controllers in Kirkuk and Hawija, Iraq. Lang holds a J.D. from the University of Michigan Law School, an M.Sc. from the London School of Economics and a B.A. from Vassar College. He has been a guest lecturer at the United States Military Academy at West Point.